In the category of Engineering Services, we have three subcategories to help our customers find their specific needs. 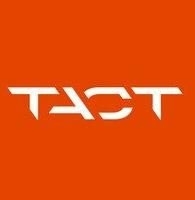 Engineering Solutions , Inspection Solutions and Mechanical systems. 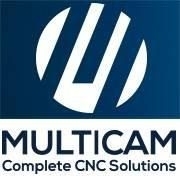 MultiCam manufactures CNC Router, Laser, Plasma, WaterJet, and Knife Cutting machines. We excel at handling the complex issues and problems faced during the development and manufacturing process. We plan carefully and strategically, aligning our clients’ goals with reality, while staying agile enough to do things that others could not. We know the secret to scalable CAD production and are successfully serving architecture and engineering firms across the U.S. We’re so confident in our abilities to serve you seamlessly and cost-effectively. 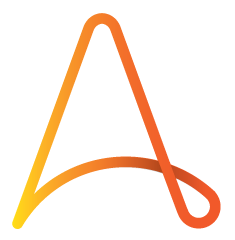 Automation Anywhere empowers people whose ideas, thought and focus make the companies they work for great. We deliver the world’s most sophisticated Digital Workforce Platform making work more human by automating business processes. 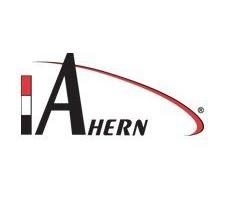 Ahern employs approximately 1,400 employees that are highly trained experts in pipe fabrication, mechanical, and fire protection contracting. 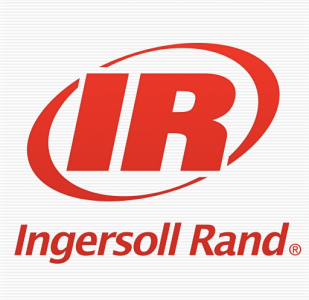 The Company services commercial, industrial, municipal, and industrial markets throughout the U.S.